Professional quality at the right price. Concept Electrical Services specializes in providing St. Louis contractors and businesses with electrical solutions.This includes design installations and services on all kinds of residential, commercial, electrical power, temperature control wiring, fire alarm security, and generator installations. We provide electrical services to St. Louis and surrounding areas homeowners. 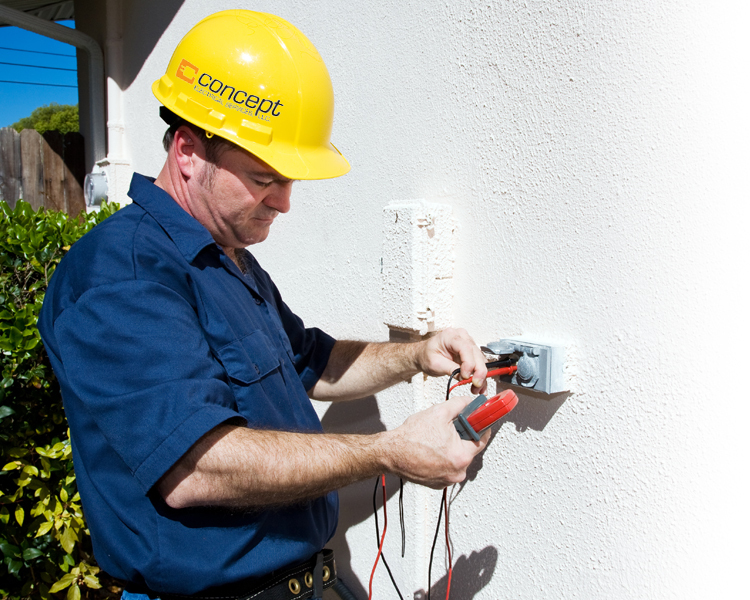 Our professional staff are here to maximize your experience and install your electrical wiring for a fair price. A well wired office building means effective use of your resources, and limits the possibility of faults and troubles regarding electricity or phones. Find out how to maximize your office. From security to high maintenance machinery, we have you covered. We can install alarm systems, fire alarms, and provide structured cabling solutions to any sized industry.